If my last post for Back to School did not sway you to go out and buy a whole load of stationery then this post most definitely will. 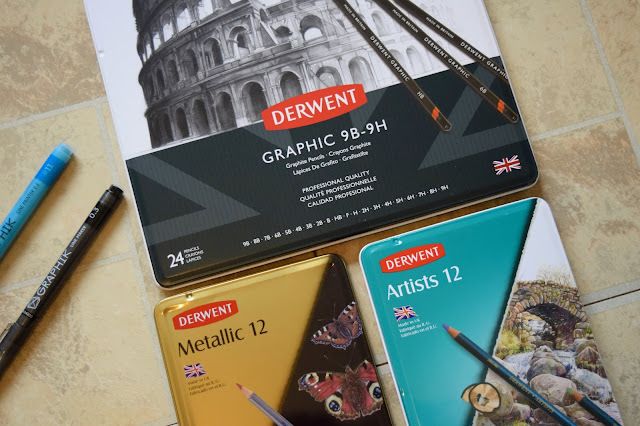 I was so grateful when I received the most amazing products from Derwent. 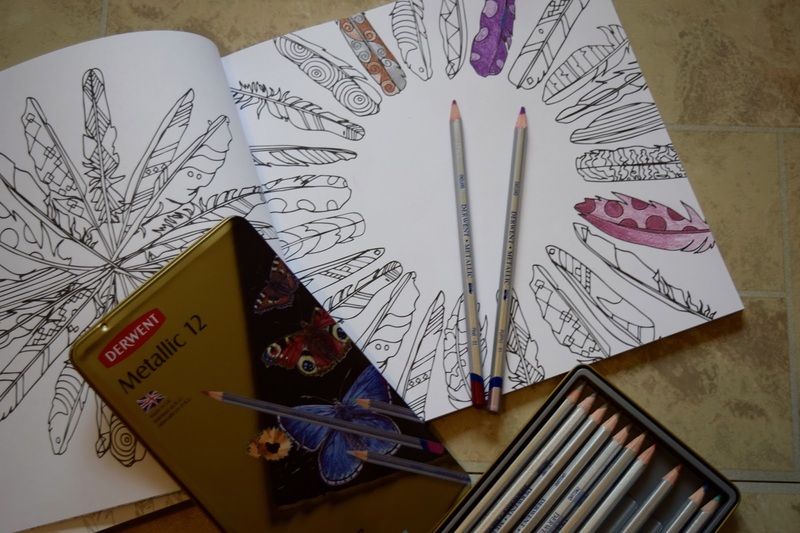 I instantly opened the Derwent Colouring Book* and Derwent Metallic Pencils* because ermagod metallic colouring pencils! It's not often that I am blown away by colouring pencils but these were magical! 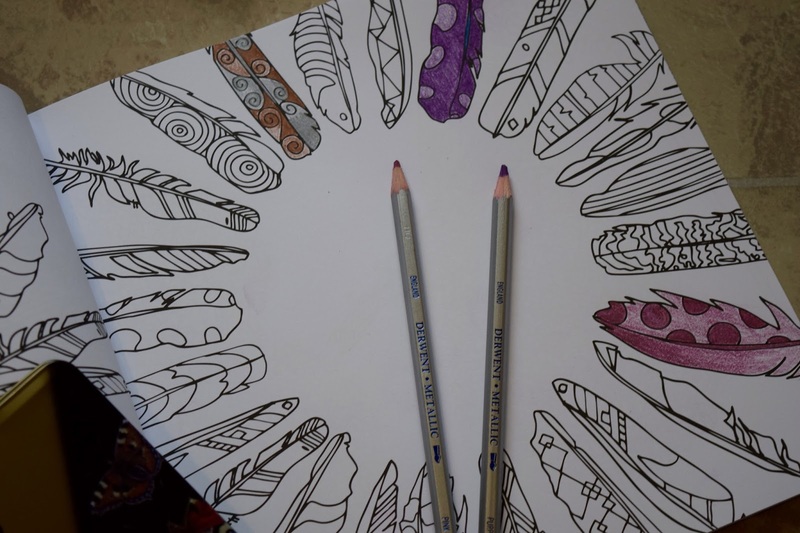 They colour so smoothly and blend so well, making colouring so much more fun and they now look pretty artistic for me. I had to start colouring with them right away, before I even photographed them, blogger problems! I will definitely be using them in other colouring books I have. 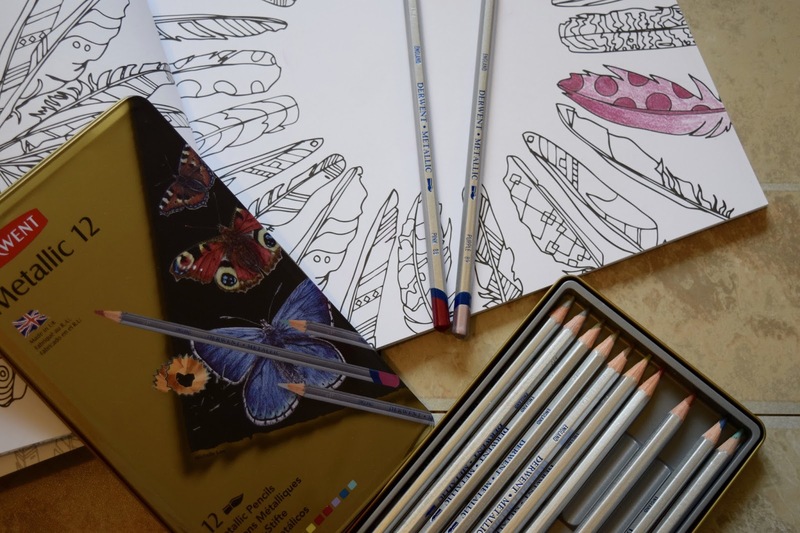 I also received Blendable Colouring Pencils*, these were even softer than the metallic colouring pencils and an absolute dream to colour with. It can make the most dull picture so much more creative, interesting and pretty! I also received a large tin of their artist pencils*, now I'm no artist but I sure do appreciate a good set of pencils when I see them! These would be perfect for anyone who is taking Art or simply loves drawing. 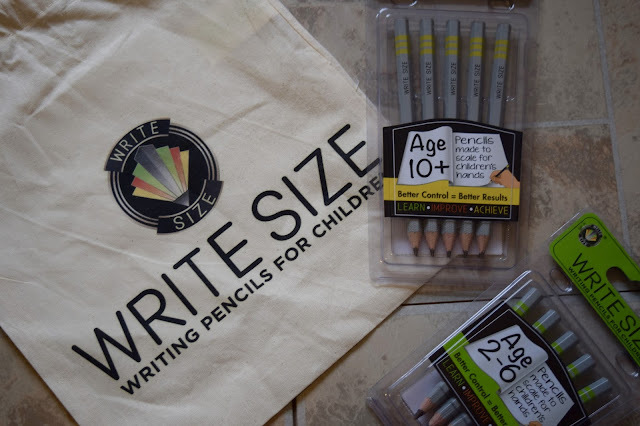 Another product I received for Back To School was a selection of pencils from Write Size*. 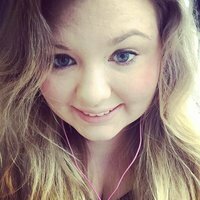 Write Size specialise in creating pencils aimed at a certain age group. So typically those of ages 2-6 years, 6-10 years and 10+ years have a certain size hand. These pencils are cut to a certain length and width to make it much easier for the pencil to fit in their hand when they are writing at school or at home. Genius? Yeah I think so.